This tutorial shows the installation of ISPConfig 3.1 on a CentOS 7.6 (64Bit) server. ISPConfig is a web hosting control panel that allows you to configure the following services through a web browser: Apache web server, PHP 7.2, Postfix mail server, MySQL, BIND nameserver, PureFTPd, SpamAssassin, ClamAV, Mailman, and many more. 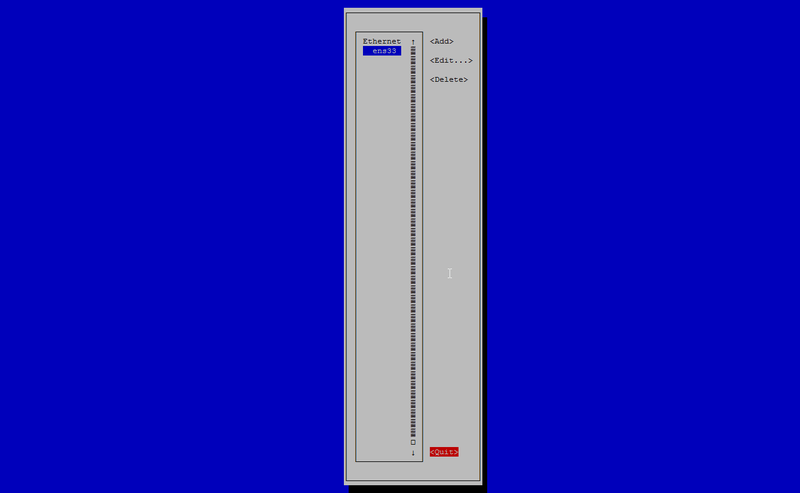 A Centos 7.6 minimal server system. This can be a server installed from scratch as described in our Centos 7 minimal server tutorial or a virtual-server or root-server from a hosting company that has a minimal Centos 7.6 setup installed. 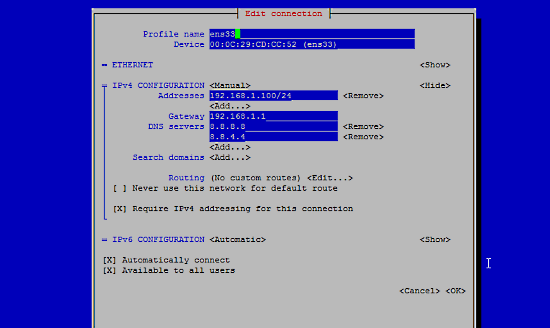 In this tutorial, I use the hostname server1.example.com with the IP address 192.168.0.100 and the gateway 192.168.0.1. These settings might differ for you, so you have to replace them where appropriate. I want to install ISPConfig at the end of this tutorial, ISPConfig ships with the Bastille firewall script that I will use as the firewall, therefor I disable the default CentOS firewall now. Of course, you are free to leave the CentOS firewall on and configure it to your needs (but then you shouldn't use any other firewall later on as it will most probably interfere with the CentOS firewall). to stop and disable the CentOS firewall. It is ok when you get errors here, this just indicates that the firewall was not installed. 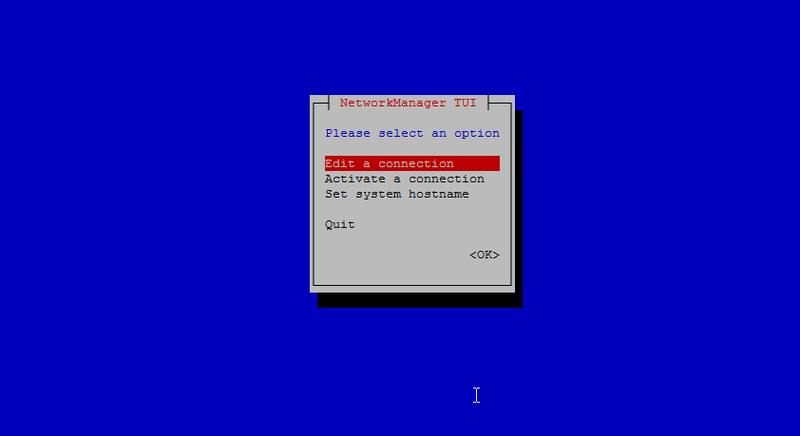 and Quit to close the nmtui network configuration tool. 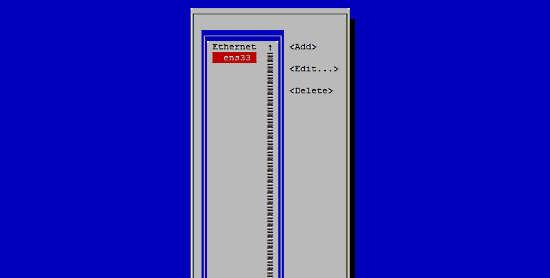 And set the hostname in the file. SELinux is a security extension of CentOS that should provide extended security. ISPConfig does not ship with an SELinux rule set, therefore I set it to permissive (this is a must if you want to install ISPConfig later on). instead. If the line contains the word "noquota", then proceed with the following steps to enable quota. Normally you would enable quota in the /etc/fstab file, but if the filesystem is the root filesystem "/", then quota has to be enabled by a boot parameter of the Linux Kernel. and apply the changes by running the following command. When quota is active, we can see "usrquota,grpquota" in the mount option list. to enable quota. When you get an error that there is no partition with quota enabled, then reboot the server before you proceed. To ensure that the server cannot be attacked through the HTTPOXY vulnerability, we will disable the HTTP_PROXY header in apache globally. And restart httpd to apply the configuration change. Now i'm testing it and it work fine already 2 weeks. Hello. Where did you create users for using the mail services ? Thank you. Just log into ispconfig and add a mail domain and mailbox there. I think there's a possible error in the instructions to edit phpMyAdmin.conf. The instructions look the same as previous versions, however the code is different and the new version (top entry) is missing the "Require all granted" line and has two extra lines commented out. Thank you for the notice. The file was fine just the text needed to be changed. I've changed the description to match the new file structure now. <RequireAny> #Require ip 127.0.0.1 #Require ip ::1 Require all granted </RequireAny> Otherwise when trying to connect to / phpmyadmin I received the message "Forbidden"